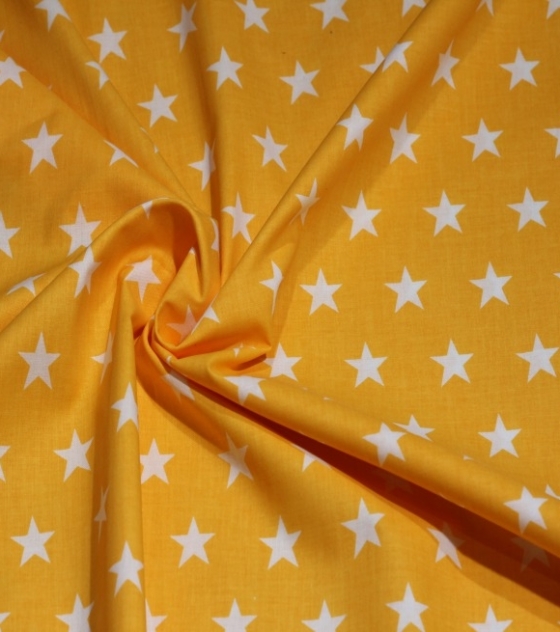 Yellow Stars Cotton Fabric perfect for creating bedding set. These Yellow Stars Cotton Fabric are comfortable, easy to sew, and travel beautifully. Shop thousands of knit fabrics in every color and print imaginable for your next project. You can use beautiful natural Yellow Stars Cotton Fabric to create unique duvet cover. 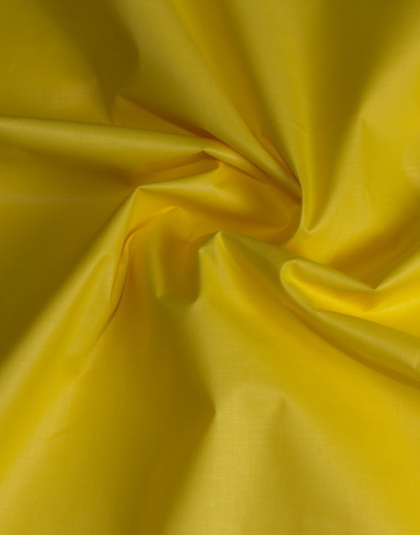 Buy minimum of 10m of this fabric to receive -10% discount, 20m for 15%, 30m for maximum of 20% discount. 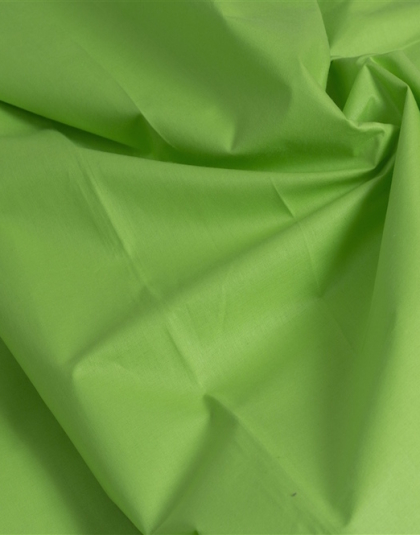 Whole Roll Maximum Continuous Length: 70 meters (2755″) – if you buying full roll of fabric. Care: Machine wash cold with like colors. Do not bleach. Machine dry low. Remove promptly. This product has additional required/recommended options. To configure, add to your cart. 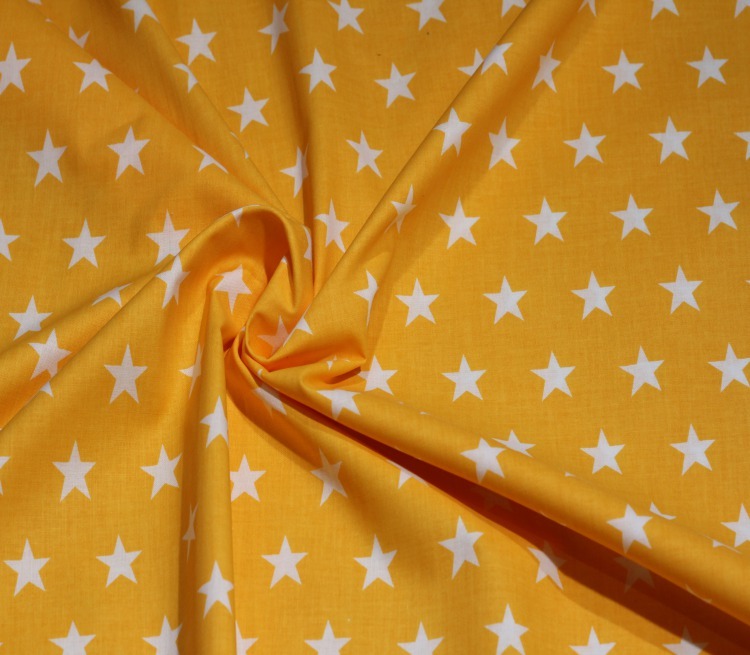 These Yellow Stars Cotton Fabric are comfortable, easy to sew, and travel beautifully. 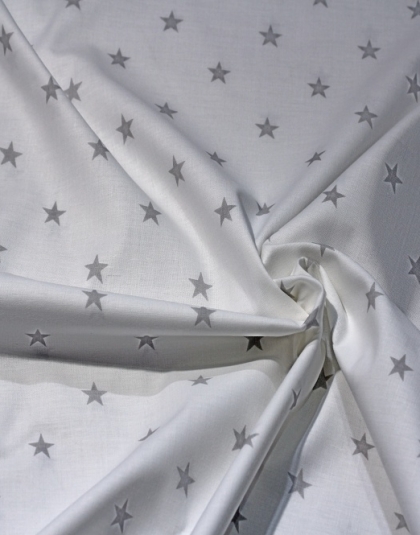 You can use beautiful natural Yellow Stars Cotton Fabric to create unique duvet cover. Create the perfect bedroom setting by adding your personal style with our personalized bedding sets. Browse through thousands of fabric colours for unique duvet covers, blankets, pillows, pillow cases, & more! Find all sorts of various colours to add a splash of color to any single, twin, queen, or king sized bedroom. Start shopping now so you can sleep in style! 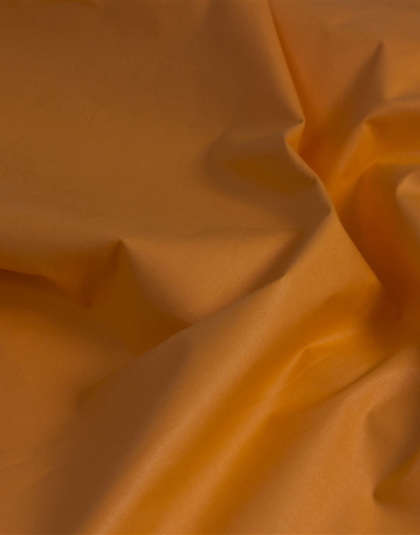 When it comes to shopping for natural cotton fabrics, we know that first-hand experience is important in helping you make an informed decision about the item you are purchasing. Quality Cotton World has independently evaluated this brand — no money was exchanged, no favors were fulfilled—so that you can shop with confidence.